In a market awash with Marimekko tablecloths and runway collections flaunting street-artist-designed fabrics (not to mention Impressionist umbrellas, Mona Lisa shower curtains and Basquiat tees), it’s hard to believe that until the early 20th century, fine art and fabric were entirely separate entities. The merging of the two – and the products of the early fertile collaborations between artists and manufacturers – is the subject of the Textile Museum of Canada’s upcoming exhibition Artist Textiles: From Picasso to Warhol. Curated by British collectors Geoffrey Rayner and Richard Chamberlain, the exhibition features a rarely seen selection of more than 200 printed textiles designed by some of the 20th century’s preeminent artists, all manufactured during a period in which the boundaries between art, commerce and everyday life began to blur. The resulting printed fabrics reflect not only the major art movements of the 20th century but also hint at the artists’ sometimes complicated relationship with a decidedly commercial medium. Salvador Dali’s 1947 Number, Please? 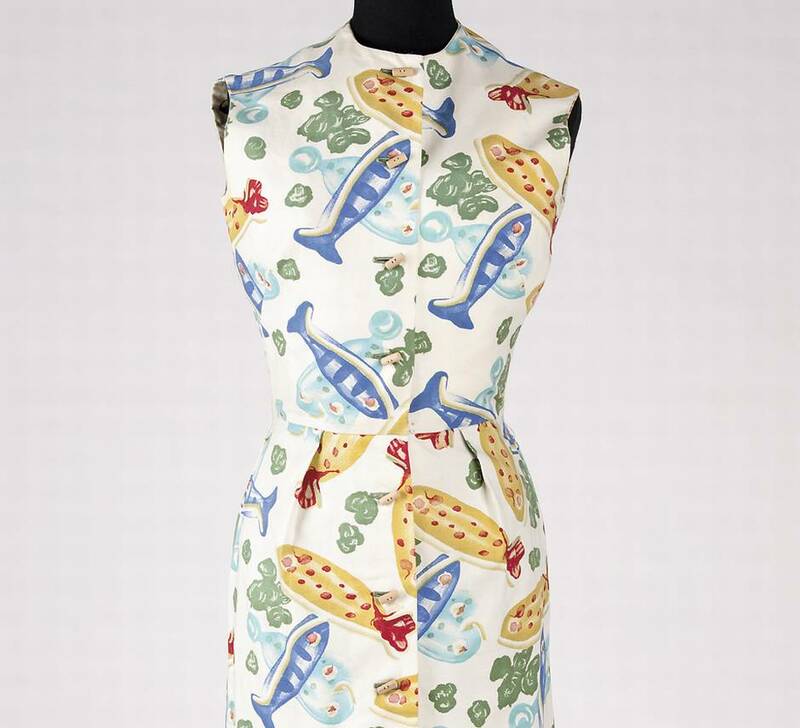 Picasso’s 1955 Fish print for Fuller Fabrics, left, was used on a dress designed in the same year by Claire McCardell for Townley in New York. Notably, the artist’s signature repeats across the yardage as well, rendered in tiny but clear script. It’s an intentional inclusion that not so subtly cashes in on Picasso’s status as a full-fledged 1960s art celebrity. “He couldn’t resist,” Quinton says with a laugh. What the fabric doesn’t make visible is Picasso’s uneasiness with sacrificing creative control over his product. The artist famously stipulated that his textile designs could be used for any purpose – except something that could be sat on. 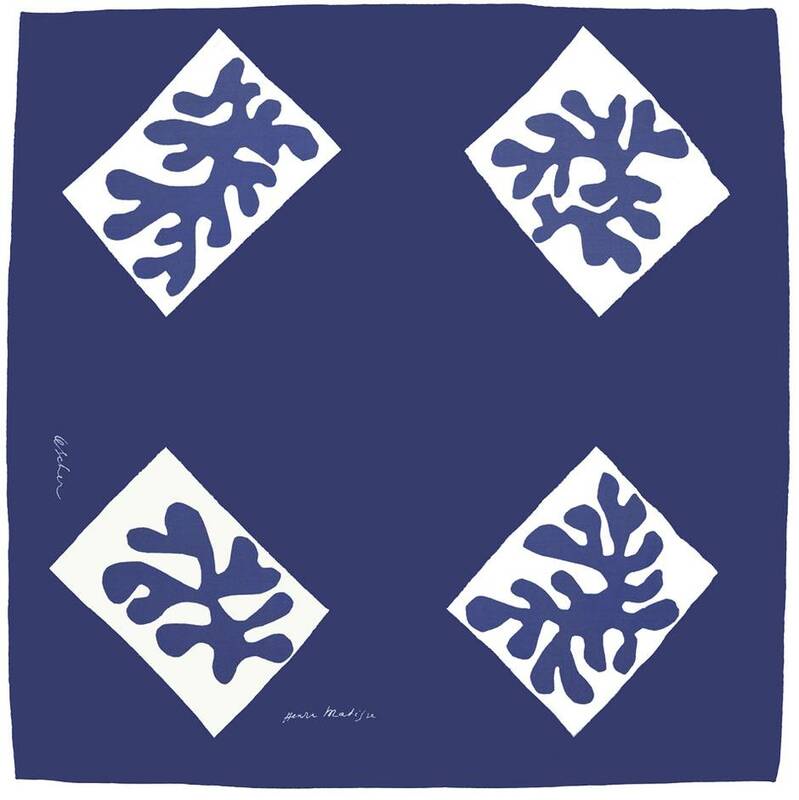 Henri Matisse’s Echarpe No. 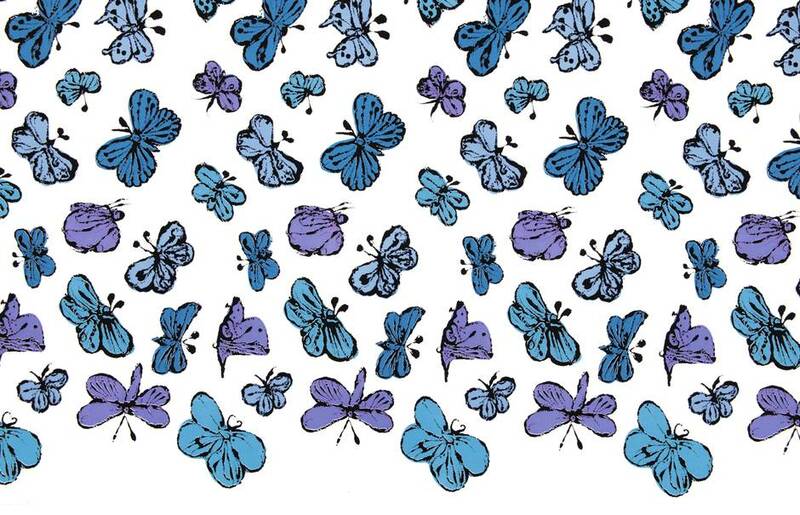 1 pattern was screen-printed onto a silk scarf for Ascher, U.K. 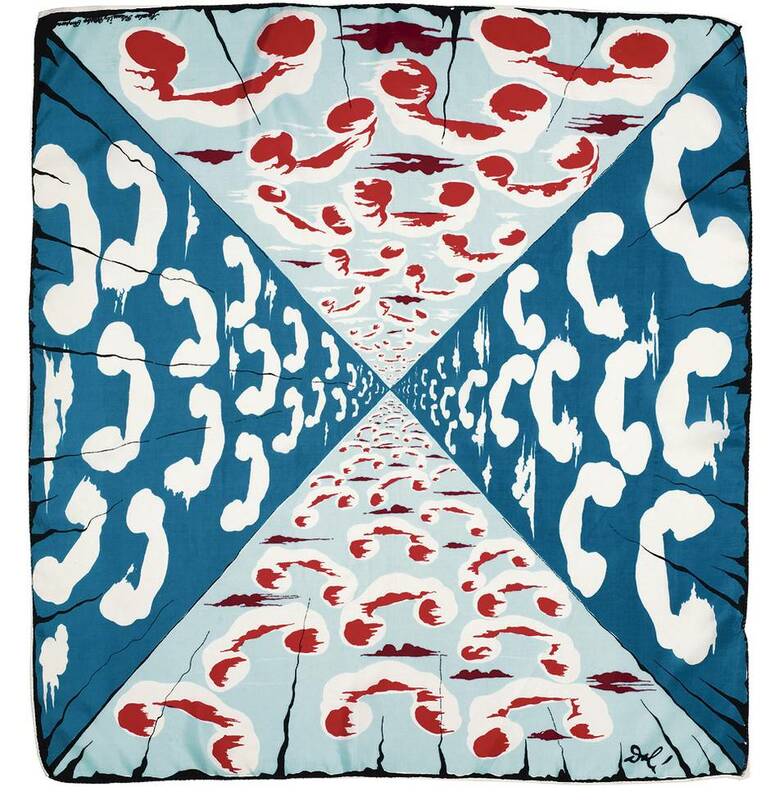 Artist Textiles: From Picasso to Warhol opens on May 2 at the Textile Museum of Canada in Toronto. For more information, visit www.textilemuseum.ca.